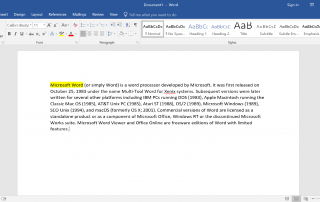 How to download and install Microsoft Word? 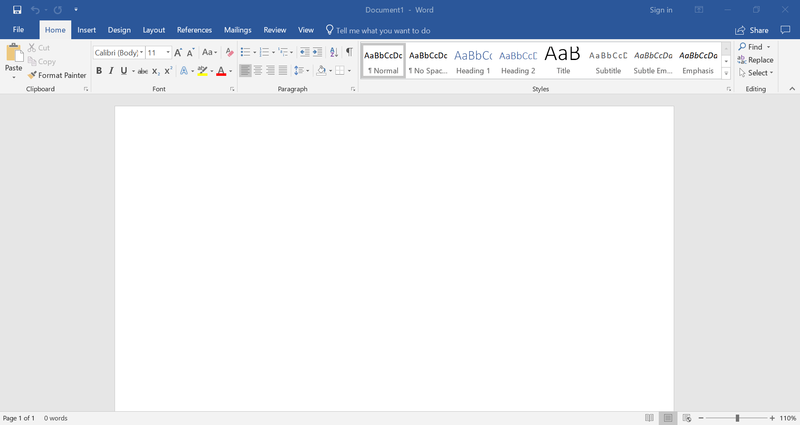 The world’s most powerful word processor released by Microsoft. 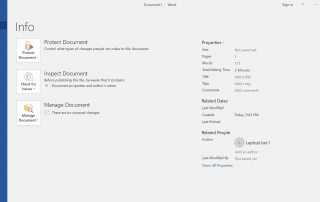 Due to this feature, making our documents look more professional is made easier. Using WordArt, users are now able to draw text and use graphical effects like rotating, shadowing, skewing, stretching in different shapes, as well as add effects to the art. 3-dimensional effects are included to, adding a functional graphics editing tool in a simple word processer. Making lists is made easy on Microsoft Word’s interface. Users can make both bullet and numbered lists. You can choose the styling and format of the lists which you make (for example whether you use normal numerals or Roman numerals in numbered lists) and you can even create child lists within your lists using the TAB button on your keyboard. 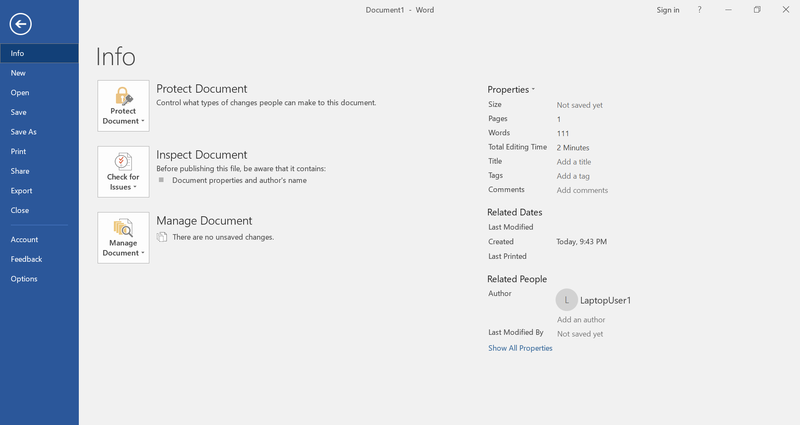 Word can automatically add and correct the numbers of pages, headers, chapters, and footnotes into your document, making your document appear clean, organized and progessional. Microsoft Word is able to support common raster formats like GIF and JPG, and common SVG vector image formats. In later versions, users can also create and display simple line-art. There are dozens of different templates which can use for your word document in any project. These have been tailored for different industries and uses – for example templates which are more professional, and others which have a “fun” and colorful look. 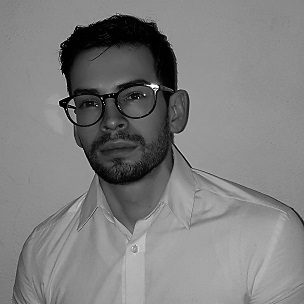 In addition to this, users have the ability to create their own formatting templates, making unique designs which they can also share with the public. After Word 2010 was released, users have access to advanced typesetting features, like Kerning, OpenType, and Hyphenation. However, some deficiencies of Microsoft Word persisted, such as the inability to set up crop marks or thin spaces. AutoSummarize searches for the most common words used in the document and attributes a number to each word. The number of a word represents how many times that word was used in the entire document. After that, it sums up the numbers from every sentence and it divides it to the number of the words used in the sentence. Doing so, Word highlights sentences or passages that it considers most valuable. This is an extremely smart tool which can help you analyze large texts and saves you having to skim read long documents. This is a must-have tool for busy people that go through a lot of documents on a daily basis! The purpose of this feature is to help the users proofread their own text. Due to the fact that we know what we intended to type, it is easy to overpass our grammatical and spelling mistakes. Word fixed this problem by allowing us to hear what we wrote down in order to double-check the document and make sure it sounds “readable”. Additionally, this functionality is helpful for people with disabilities, such as the blind, as it allows them to go through word documents by listening to the document’s audio. Thanks to Microsoft, we don’t need to use a third-party tool to translate documents written in an unknown language. 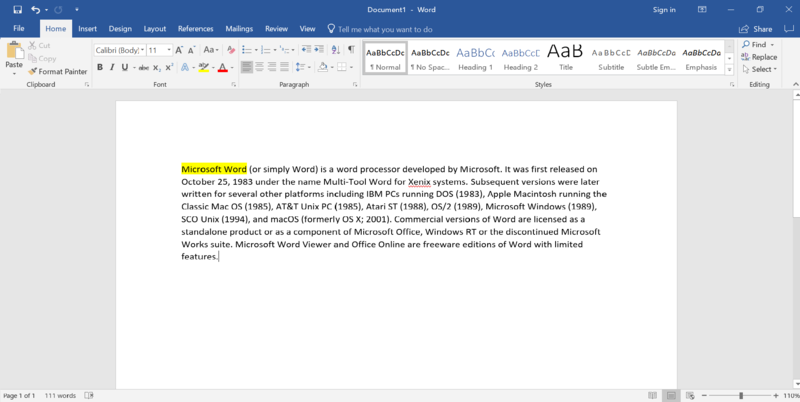 Word has incorporated a translator into its interface which you can use to translate specific words or the entire document if you prefer. 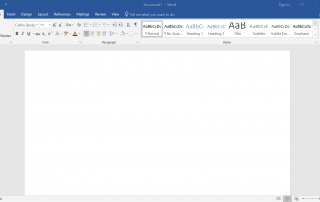 It is easy to create any kind of document you need if you use Microsoft Word. It comes with many features that are meant to help us deal with any word-processing problems which may arise and to make our document look exactly the way we want it.